Join us in welcoming Paige Ehnle as a Burrus Account Manager Trainee. Paige lives in Edelstein, Illinois on her family’s corn and soybean farm. 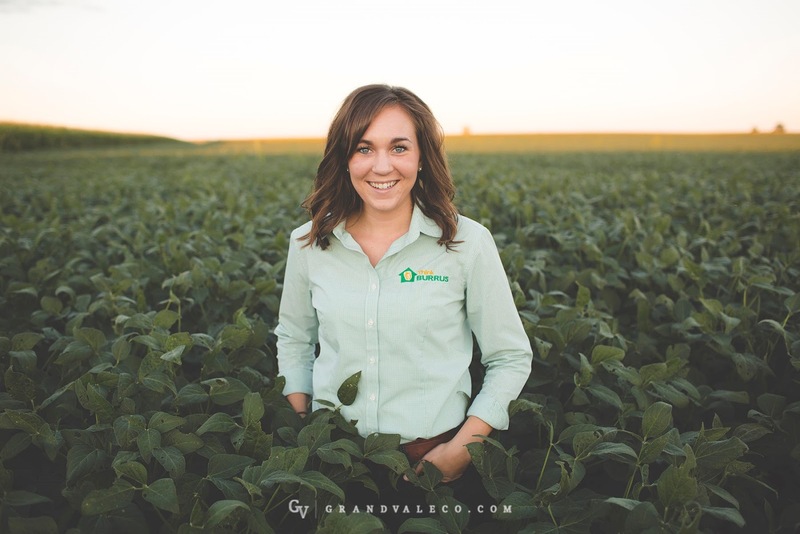 Paige is a recent graduate of Illinois State University with a degree in Agriculture Education. After many experiences in the classroom, she quickly realized that she missed working with farmers on a daily basis. Her farming background, in conjunction with the wide variety of experiences working in different sectors of the agriculture industry, will help her be an asset to your operation. She is looking forward to moving into a territory and getting to work with growers in the area to meet their specific needs. In her spare time, she loves to work on her family farm, bake, and spend time fishing up at their cabin in Minnesota. Growers can reach Paige at 309-645-1020 or at paige.ehnle@burrusseed.com.